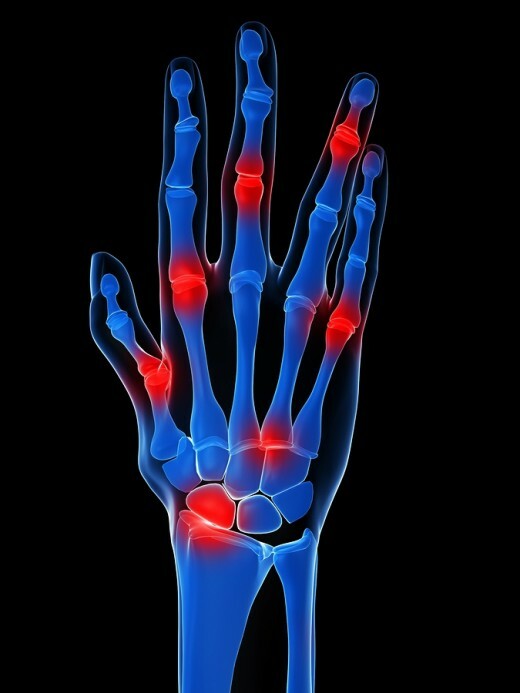 Rheumatoid Arthritis (RA) is an autoimmune, inflammatory disease. 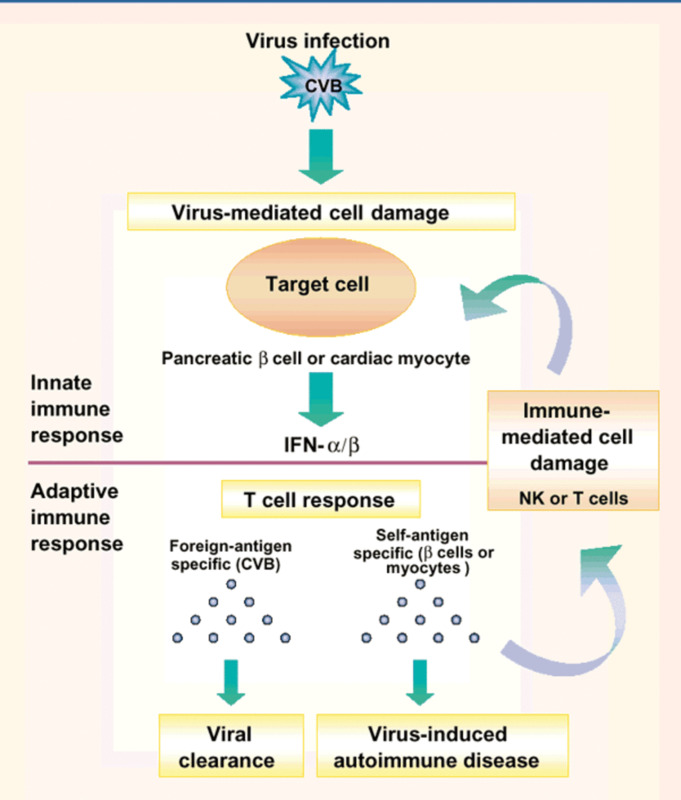 The immune system is responsible for protecting us from viruses, bacteria and infections. People who suffer from RA have an immune system that attacks itself, namely healthy cells that line the synovium, a thin membrane that lines the joints. 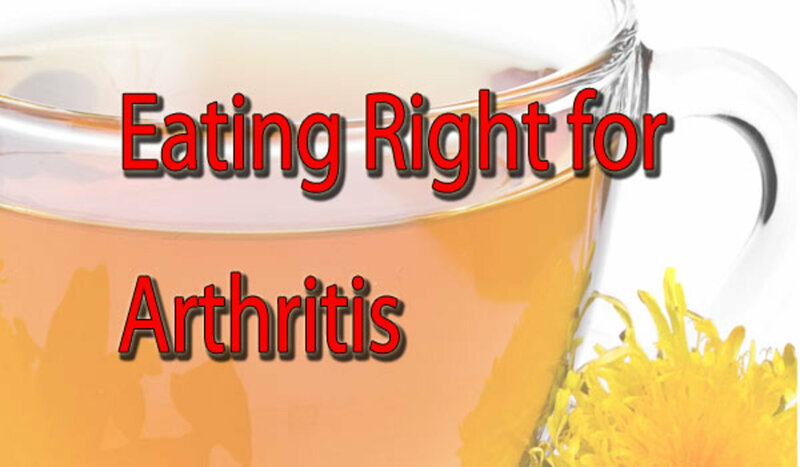 This creates an environment where fluid builds up in the joints leading to pain and inflammation (arthritis.org). This can affect how well joints are able to function in the long-term. RA is diagnosed in a variety of ways, however physicians commonly use the Health Assessment Questionnaire or an Arthritis Impact Measurement Scale. The Health Assessment Questionnaire is used to evaluate the overall wellness of an individual. The Arthritis Impact Measurement Scale (AIMS) is a measure of physical, social, and emotional well-being designed as a measure of outcome in arthritis. There are a total of nine scales measured to include: mobility, physical activity (walking, bending, lifting), dexterity, household activity (managing money and medications, housekeeping), social activities, activities of daily living, pain, depression, and anxiety (rheumatology.org). The AIMS2 takes it a step further to look at arm function, social support, and work. There is no cure for Rheumatoid Arthritis (RA) however there are treatments available to manage the symptoms and progression of the disease. Medications commonly used include NSAIDS (Non-steroidal Anti-Inflammatory Drugs), DMARDS (disease-modifying antirheumatic drugs) and glucocorticoids. 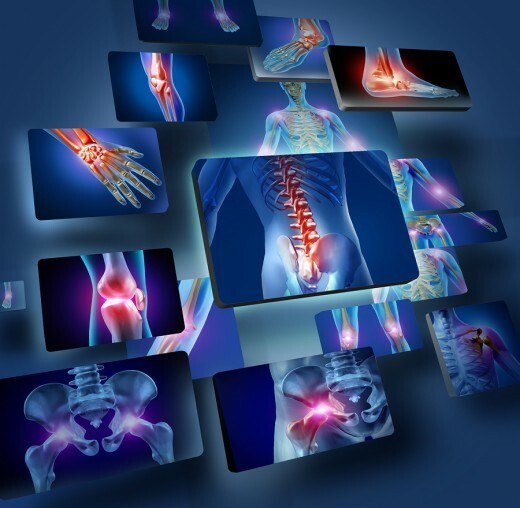 NSAIDS help with management of inflammation while DMARDS help to decrease the progression of the disease in joint damage. 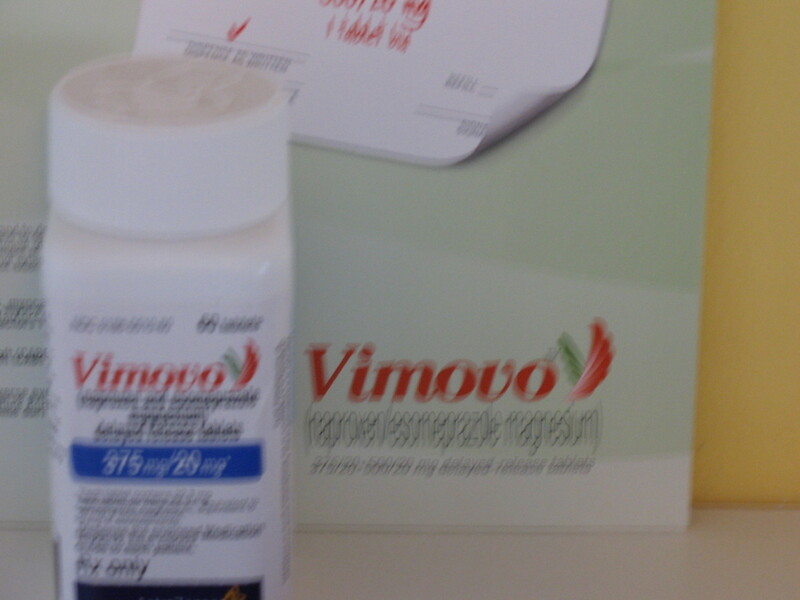 Glucocorticoids also help in the management of symptoms that are tied to inflammation. For those seeking alternative methods in managing RA, exercise may provide that solution. 20-30 min of moderate 3 days per week could prove beneficial. Studies have shown that focused hand exercises can also be beneficial as those who completed them in a 12-week program demonstrated more functionality than those who did not engage. Strength training can be as effective within the RA population as is seen in the generally population of healthy adults. 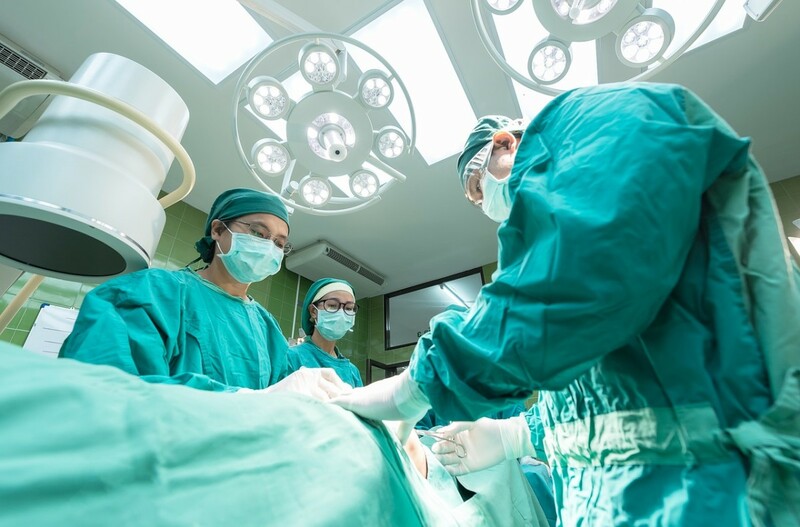 In addition, heat (warm showers, moist heating pads) or cold compresses at the site of the pain may prove beneficial and provide some immediate relief. Acupuncture has also been shown to provide a degree of therapeutic relief. 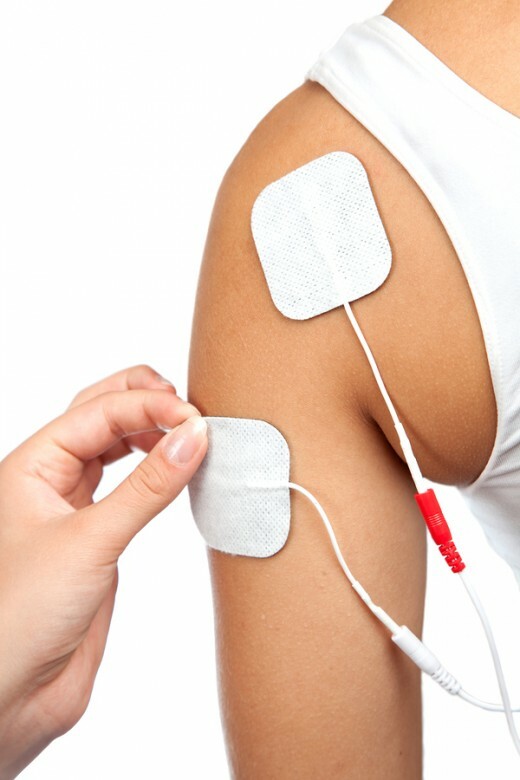 Electrical stimulation or transcutaneous electrical nerve stimulation (TENS) can be used to relief muscle pain and stiffness through heat generation. 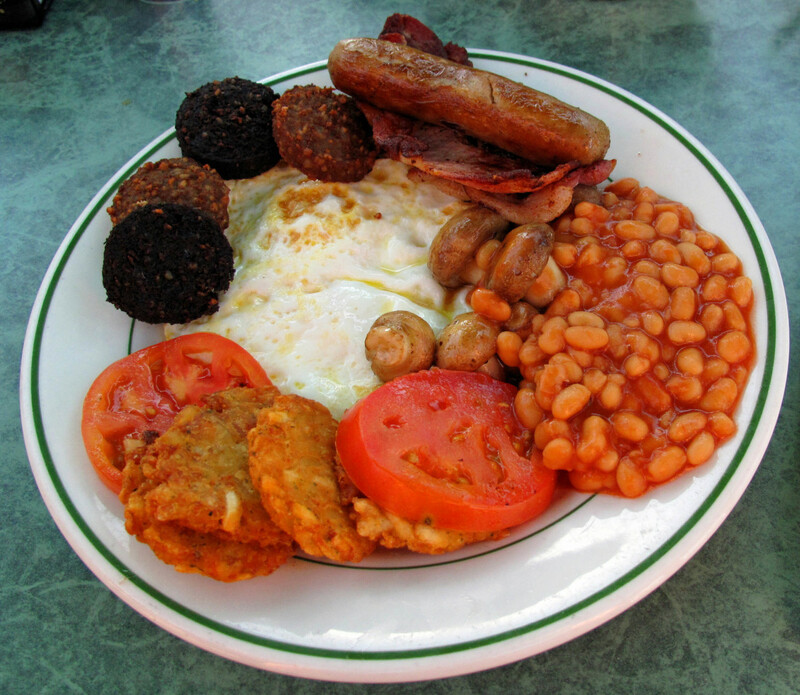 Finally, studies have shown that dietary manipulation may help in the overall management of RA. Individuals diagnosed with RA might consider a high fiber diet along with increased fish in the diet or fish oil supplements. Fish oil is said to relieve joint pain and stiffness while fiber may prove instrumental in reducing inflammation. Obesity has a number of health risk factors associated with it including diabetes, hypertension and cancer. Studies have shown also there is also a link between obesity and rheumatoid arthritis.